The instrument uses Labthink's new generation water vapor analytical sensor, which is developed by Labthink Global Research & Development Center, collecting top class scientific and technical achievements in Chinese and American sensor technology fields. With core sensor technology, the precision and stability reach world advanced level. With 30 years' experience, Labthink has most mature and reliable manufacturing technology of gas permeability testing instruments. 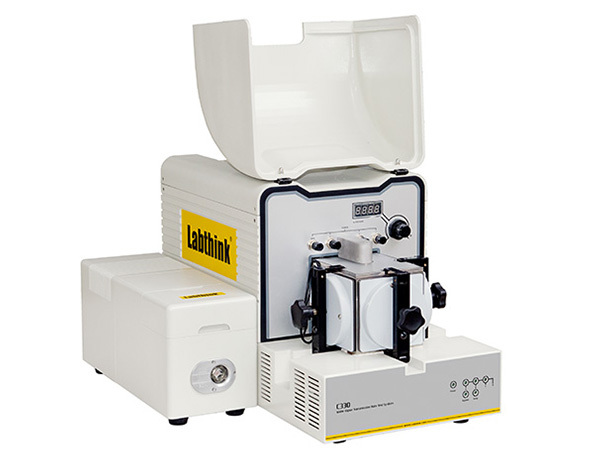 Labthink provides customers with high-end barrier property testing instruments with best design, best material, best performance and best sensor by continuously adjusting the details, completing the designs and improving the performance. Labthink exclusive DataShieldTM provides the users with safe and reliable management of test data and test reports.